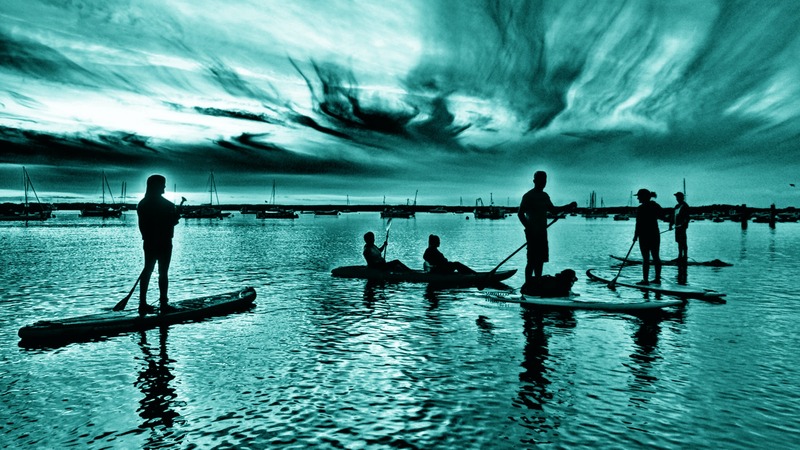 Mersea island Watersports was formed in 2013 with six paddleboards and a store shed. Within weeks we had to increase our fleet of boards to cope with demand and it didn’t stop. Today we have a dedicated facility fully kitted out for windsurfing, sailing, paddleboarding, kayaking and a boat to support it. Not just that, we now have a new clubhouse with dedicated changing rooms with hot showers, a fully licensed bar and plenty of space for everyone to relax after a fantastic time on the water. Why choose us for your Watersports needs? The magic is in our location, our facilities are just a stone’s throw from the water’s edge. With direct access to the channels at the back of the island we are blessed with flat water, sheltered winds* and a far more interesting learning ground than just open water. All lessons visit some of the best areas to paddle, sail or windsurf on the island making your first and every experience a great one! 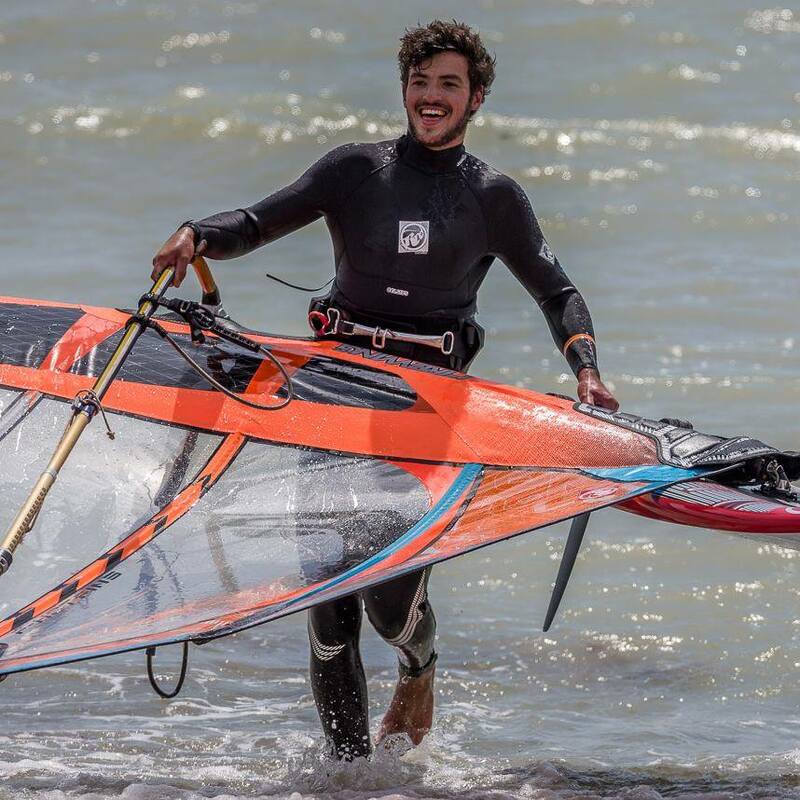 Mark is a hugely experienced paddleboarder and windsurfer both recreationally and professionally from years of work within the watersports industry. His knowledge of products, weather, locations and the sea is fantastic making him a perfect instructor for our area! Many years experience in dingy sailing and windsurfing. From teaching to racing Jack has been fully committed to being on the water. Starting at an early age in and around the waterways around Mersea has helped jack gain a insight into the creeks and channels. Jack has a wonderful way of breaking down the way paddle boarding should be taught. Great with kids and adults alike. Jack will help you exceed your expectations. Stand up paddle boarding or SUP was brought to popular attention by Hawaiian surf legend Laird Hamilton and has gone through a massive growth period over the last 10 years. It is now one of the fastest growing sports in the UK. The boards look like surf boards and are paddled using a single blade paddle from a standing position. It’s easy to learn and great fun as well as being an excellent core muscle workout! 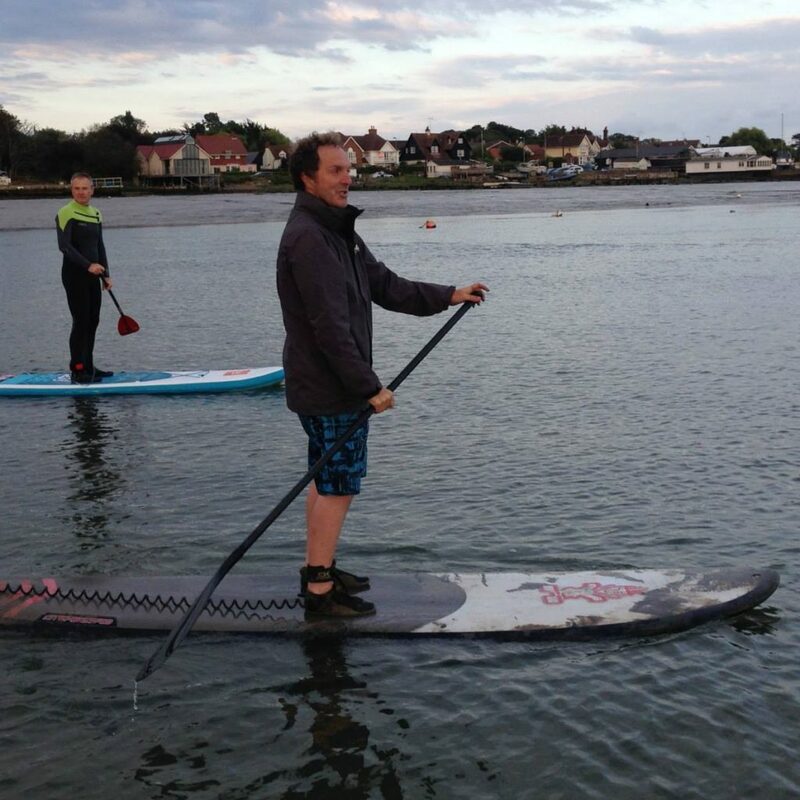 When you book with Mersea Island Watersports all equipment is provided for that specific session: SUP board, kayaks, sailing boats, windsurf equipment, paddles and buoyancy aids. In summer: shorts and a T shirt are fine for an introductory session, although we do have wetsuit hire available. We also advise to bring water shoes or old shoes as it can get muddy! Don’t forget to pack dry clothes, shoes and a towel. 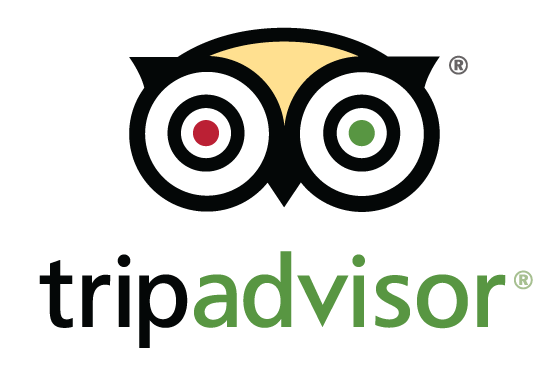 We have full dedicated changing/ shower/ toilet facilities. Being able to swim is not essential as you will be wearing a buoyancy aid and attached to your board via the board leash. However, to really enjoy any watersports you will need certain amount of water confidence. No, anyone can paddle board. Under 16’s must have parental consent for all of our courses/hire. Do I need to have lessons before hiring a paddle board? You must be a competent paddler to hire boards. *All weather conditions cannot be controlled by ourselves. In extreme conditions we will always make decisions based upon safety making sure the best possible experience is had.